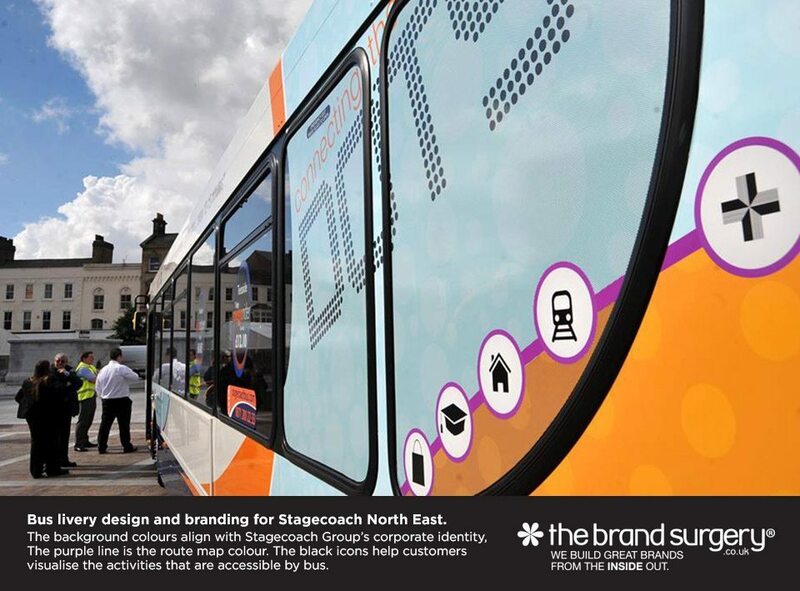 We were asked by Stagecoach North East to redesign its bus livery and branding for the launch of a new fleet of buses (and part of a £2.3 million investment). In aligned the livery design to the Stagecoach Group’s corporate identity guidelines. We designed a new logo for ‘Connecting the Dots’ using a font made up of dots. We designed simple black icons help customers to visualise the activities that are accessible by bus. The coloured lines connecting the dot symbols are the same colours as the corresponding routes on the route map. 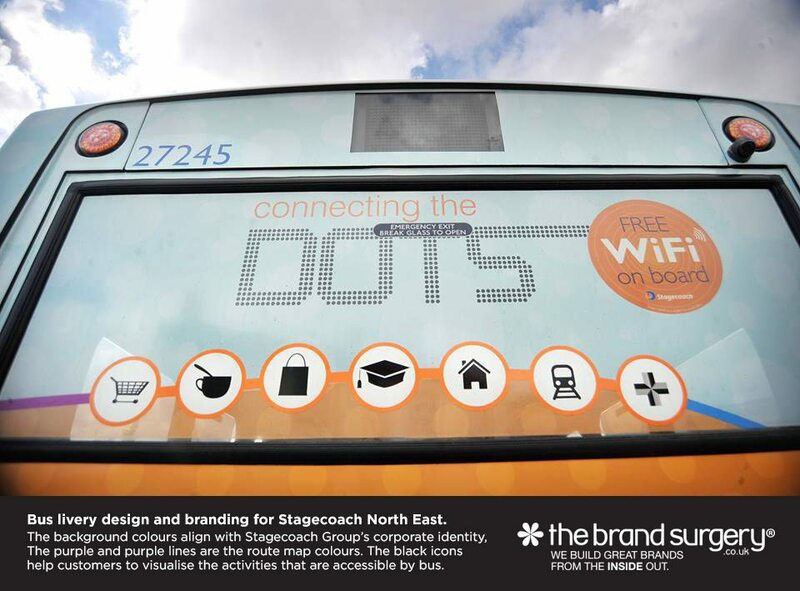 It’s great to see our branding and design work appearing on North East Connected and on the Stagecoach website. Vehicle livery is one of the most cost effective ways of advertising because it is a one off cost and works hard for you 24-7-365 (provided your vehicle is not parked in a garage). 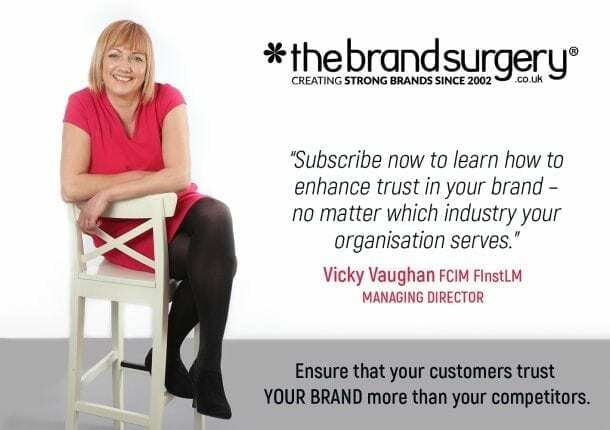 To discuss your vehicle livery requirements, call Vicky on 01903 824229.